So our parents admonished us, and I had plenty of opportunities for learning. My favorite kind of mistake is the kind where the process of “getting it wrong” leads to something unexpectedly good. My most recent case in point: the champagne-and-cognac Brut Nature cocktail. Brut Nature is one of Johnny Michaels’s inventions from his 2012 Northstar Cocktails. Michaels was intrigued for awhile by the idea of making cocktails with the elements split out into multiple glasses, each playing off the other with different character and texture. It’s a fun idea, though it must be almost impossible to manage in a bar, or even in a party. This one could be accurately described as a deconstructed champagne cocktail, if I wanted to be a wiener about it. By separating the elements of this cocktail, the differences in their personalities are magnified. Add cognac, Luxardo, and bitters to snifter and swirl to combine. Fill champagne flute two-thirds full of cava or champagne. One of the interesting things about Brut Nature is that there is no ice involved. 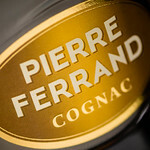 The champagne is chilled, of course, but the cognac snifter is really an excellent, un-iced brandy Old-Fashioned. It’s lush without being overly sweet, and the bitters give it a spicy, earthy character. Michaels calls it “velvet heroin luxury.” That might be a bit theatrical, but luxurious it certainly is. And it’s a fine example supporting the concept of physically separating the elements of a drink. 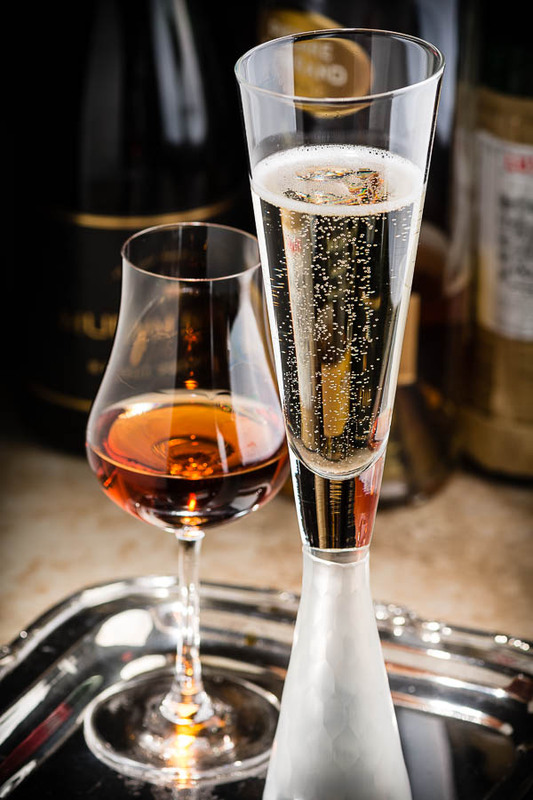 That warm luxury of the cognac mix, the “Old-Fashioned,” contrasts delightfully with the bright, chilled fruitiness and spark of the champagne. The yeast, spice, oak, and grape all pull together to integrate the two sides of the mix. And here’s where the fortunate mistake comes in. I was just skimming the recipes, watching the ingredients and ignoring the instructions, even missing lovely phrases like “velvet heroin luxury,” and so assumed that Brut Nature is mixed all in one glass. And so I did. And it worked great. I recommend it, especially if you’re serving to a crowd. (Besides, no one wants to try to manage two glasses—or appreciate texture subtleties—at a party.) It makes a rich and elegant variant of the Champagne Cocktail; it’s easy to make, and much more complex than the original. The only thing I’d add is to chill the cognac-maraschino-bitters mix in the combined version to avoid warming the champagne. The mix could easily be batched and chilled ahead of time, for quick party presentation. The Ferrand Ambre and the Mumm Brut were at hand, and I’m sticking with them because they made a happy blend; you could probably substitute your favorites without noticing particularly. And Angostura bitters work just fine, too, if you don’t have the Fee Bros.
Cognac and maraschino go together astonishingly well. 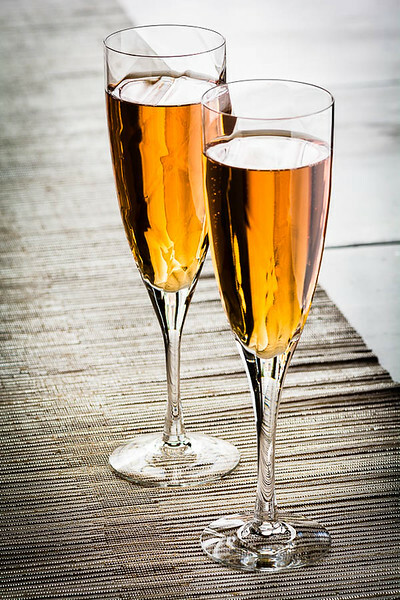 Cognac and champagne go together astonishingly well. I’ve found a new way to make a brandy Old-Fashioned. And, of course, I was reminded once again that instructions sometimes are just guidelines, waiting to be improved upon by inattention or imagination. So I hope you’ll enjoy Brut Nature, whichever way you make it. I recommend both. And I wish us all a happy and prosperous New Year! “Champagne, Mistakes, and the Brut Nature Cocktail” at cold-glass.com : All text and photos © 2015 Douglas M. Ford. All rights reserved. Happy New Year, Doug & C.
Yes, we did have opportunities to learn and still do every day. As always, the writing and photography are the best. Thanks, Bruce, have a great year ahead. Best wishes to all your family. I’m really not sure why some things go together so well – in this case, could it be because they’re both made from grapes? A similar thing is the “half and half” that I used to drink in Glaswegian pubs. Beer and Scotch, also both made of the same source, go together perfectly. And, as you said about deconstruction, they also go perfectly together when in the same glass, as in the Beggar’s Banquet. The grape connection between cognac and champagne is certainly an appealing hypothesis, but I really don’t know. Someday (!) I’ll learn more about the science and psychology of taste; it might broaden my cocktail imagination considerably.